A 42-year-old Muslim woman has won the Democratic nomination to run unopposed for a House seat in Michigan, bringing her closer to becoming the first female from the minority community to be elected to the United States Congress, according to a media report. 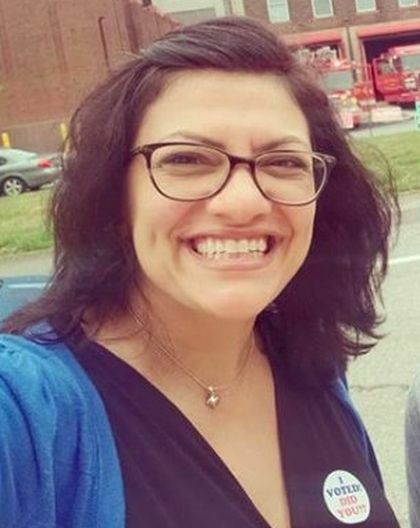 Rashida Tlaib, a former state Representative, has won a crowded battle to replace former US Representative John Conyers Jr in the Michigan's 13th Congressional District Democratic primary, The Detroit News reported. She has boasted a grassroots campaign and came out on top in fundraising, topping $1 million. She said her day had been filled with emotion and described it as 'happy chaos', the report said. 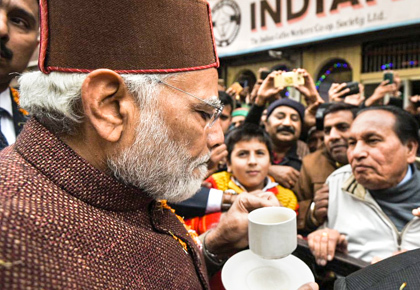 'Especially meeting voters and talking to them, they are inspired,' she was quoted as saying by the report.